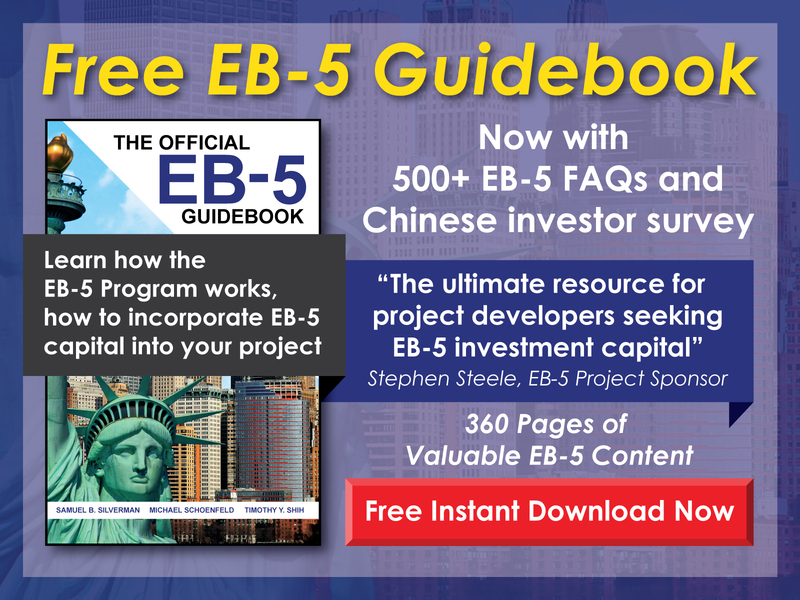 Can EB-5 funds be used for any part of a project, including the purchase of land ? 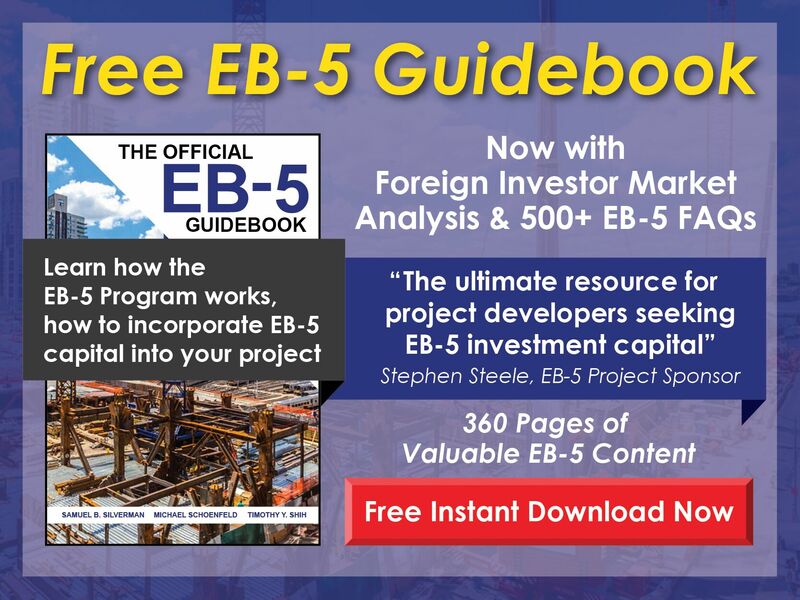 Free EB-5 Evaluation Can EB-5 funds be used for any part of a project, including the purchase of land ? EB-5 funds can be applied to any part of a project. By itself, however, the purchase of land is not generally accepted as an EB-5 expenditure. Therefore, in terms of job creation, land purchases do not provide any direct benefit to EB-5 investors. That said, the key requirement for an EB-5 project is that its spending—excluding the cost of land and any other ineligible expenses—will create the necessary number of jobs.